For competitive exam aspirants, Safalta team has brought the most important events of India and World History daily to help competitive exam aspirants to boost their preparation. 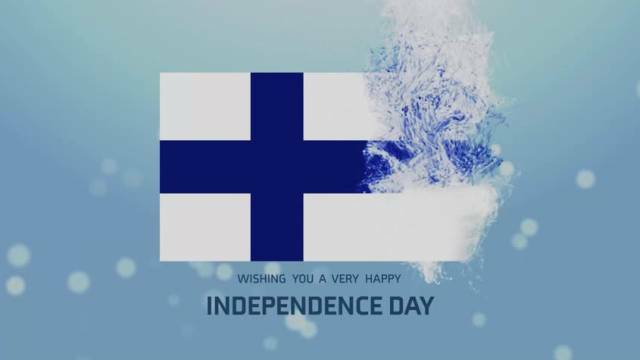 In today's history, here are the most important incidents that took place on 06 Dec.
Finland declared its Independence from Russia in 1917. The Canadian province of Newfoundland is renamed Newfoundland and Labrador in 2001. NASA reveals photographs taken by Mars Global Surveyor suggesting the presence of liquid water on Mars in 2006. A 243 million year old Nyasasaurus fossil is discovered in Tanzania in 2012. Pope Francis gives his ascent to a proposal to create a permanent post on the Pontifical Commission on cases of sin and sexual abuse of minors in 2013. Starbucks opens its largest cafe in the world in Shanghai, 30,000 square-feet, 1/2 size of a football field in 2017. US President Donald Trump officially recognizes Jerusalem as Israel's capital, announcing plans to move US embassy there in 2017. Skirball wildfire near Los Angeles closes the Interstate 405 as thousands forced to evacuate in 2017. Andrej Babiš is sworn as Prime Minister of the Czech Republic in 2017. Britain's top Brexit negotiator David Davis admits there has been "no systematic impact assessment" on effects of Brexit in 2017. Brazilian drug lord Rogério da Silva arrested in Rio in 2017. "Supermassive" most distant black hole discovery announced by astronomers in journal "Nature" in 2017.